What is youth ministry within the parish? 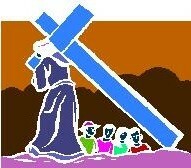 Christmas & Easter Via Crucis play. From Secondary 2 (Grade 8) to age 30. Monthly focus on 3 aspects of practicing our Catholic faith: LEARNING, VOLUNTEER (or Social Action) & FELLOWSHIP (Friendship). Parish in search for a Choir Director. Please reach out to the parish office. Volunteers required for family friendly activities! 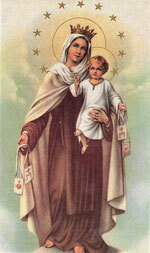 For info regarding any of our events, please write "MONT CARMEL (EVENT) in the SUBJECT line of your message.